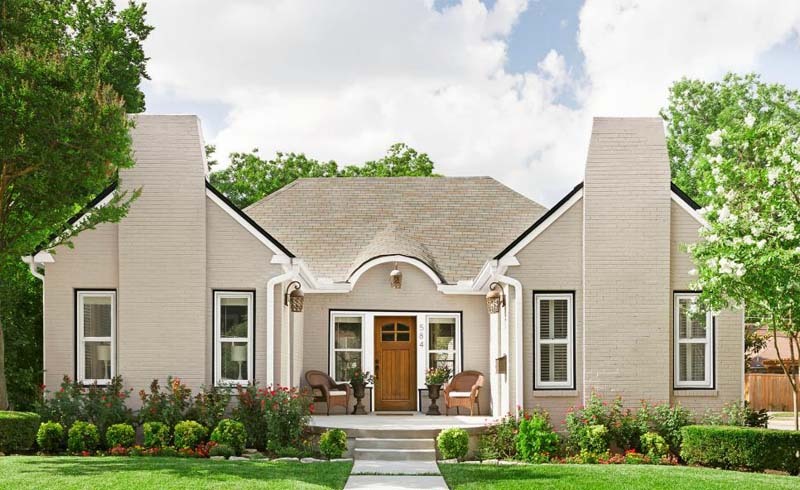 If you’re a new homeowner with DIY home improvement jitters, there’s no need to be afraid. 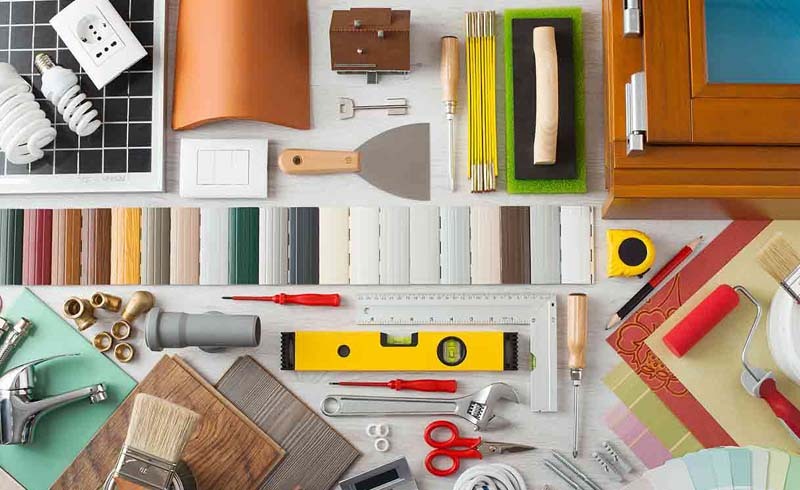 Whether you want to spruce up the yard or the garage, fix minor plumbing irritations or the furniture, there are plenty of easy DIY home improvement tasks you can knock out in an afternoon or even less. So, roll up your sleeves and get your hands dirty and have some fun with these five very DIYable projects. Before tackling a whole-house paint job, consider painting just one wall. Use a solid color to give the room some pop. When the weather is nice, you’ll want to open the windows wide to let in all the fresh air you can. But you don’t want pesky flies and mosquitoes in the house. Fixing a broken window screen is a DIY project the requires just simple tools and materials from a hardware store. No one wants to yank on a wooden drawer, especially when you’re just after a spoon or a sweatshirt. Fix sticking wooden drawers in no time. Then, once you’ve gained confidence to try bigger DIY home improvement projects. For better air quality and lower utility bills, check your furnace filter every month and change it when it’s dirty. Keeping replacement filters on-hand, and changing a furnace filter is a snap. If your washing machine takes forever to fill with water, chances are the screen the water passes through is clogged with mineral deposits or bits of debris. All it takes to clean a washing machine inlet screen is a few simple hand tools.